Taiwan is not a third-world country; its main poverty is spiritual. There are a smaller percentage of Christians in Taiwan than even in mainland China. However, in the small country villages there are still those in need of material support as well: underprivileged families, broken families, elderly, and elderly caring for grandchildren whose parents have gone to work in the cities. Our first missionary family in Taiwan arrived in July 2017. Since their arrival, they have been able to serve in the local school (where there is very little funding due to the decline in numbers of children), in their local parish, and also in the orphanages. 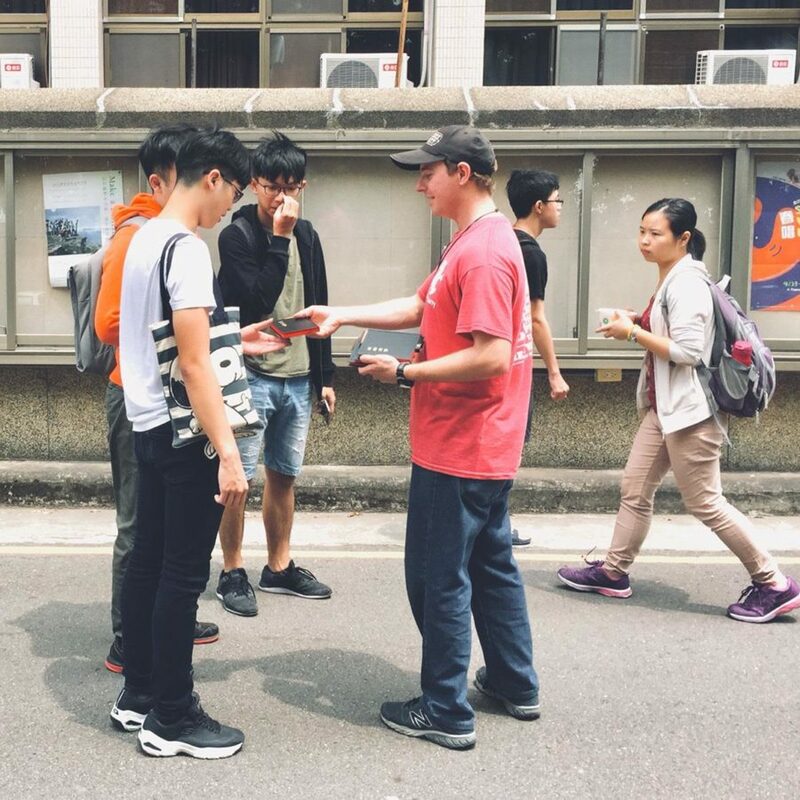 The mission trips to Taiwan will include working with the underprivileged children, orphan children, elderly, outcast of society, but also the Catholic faithful of Taiwan who need encouragement and witness. We will also work closely with the missionary priest here in the village and help with his projects and ministries that he has for evangelization. 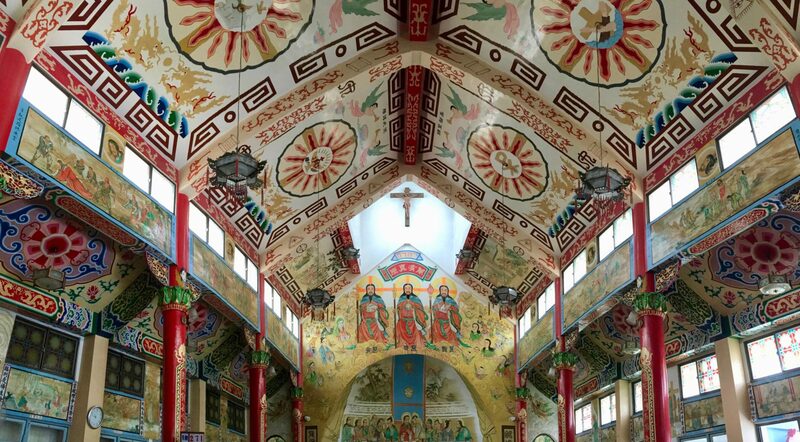 A pilgrimage day may include a visit to a Catholic Church with spectacular Asian art and a visit with the cloistered Poor Sisters of St. Clare. Participants will have a “desert day” – a time of prayer and silence with the Lord. Desert day is often spent in the beautiful Alishan mountain range. Individuals and families can join any of our planned trips. // We also welcome church groups, school groups, prayer groups, youth groups, homeschool groups, clubs, and organizations. All you need is a group of 15 or more to schedule and plan a trip of your own. You will stay in dormitory-style rooms at a former convent which is now used for missionary work. Our summer 2018 mission trip helped to kickstart restoration of the convent after 5 years of being unoccupied! Flights from the United States should go to Taipei International Airport (TPE) in Taipei. Then there is a 3.5 hour drive from Airport to mission base. If flying in from outside the United States, other options may be available. * Prices do not include airfare. Taiwan has the greatest convenience store density of any country, with over 10,000 on the small island. Taiwan is one of the most densely populated countries in the world. Taiwan is famous for their night-markets (look them up! ), delicious food, and high-quality Oolong tea. Taiwan is ethnically comprised of Taiwanese aboriginals, Mainland Chinese, and Japanese. The national language of Taiwan is Mandarin Chinese, and they are one of a few countries who still use traditional Chinese characters.